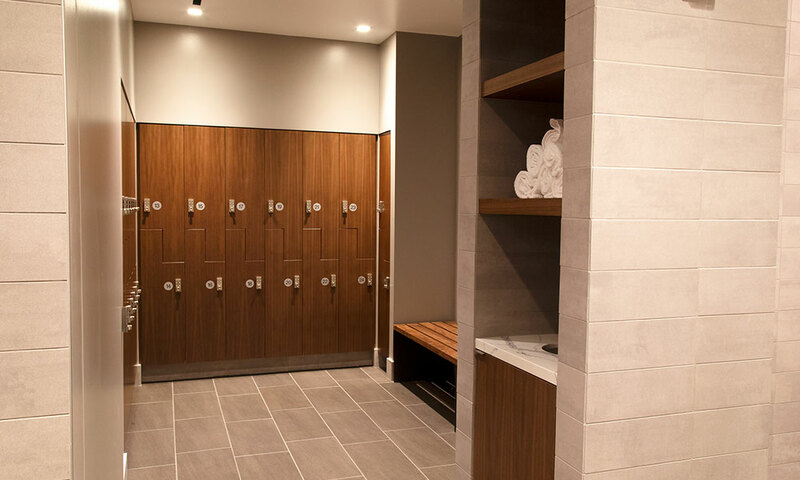 345 Fit is a first-class fitness center exclusively for the tenants of 345 California. 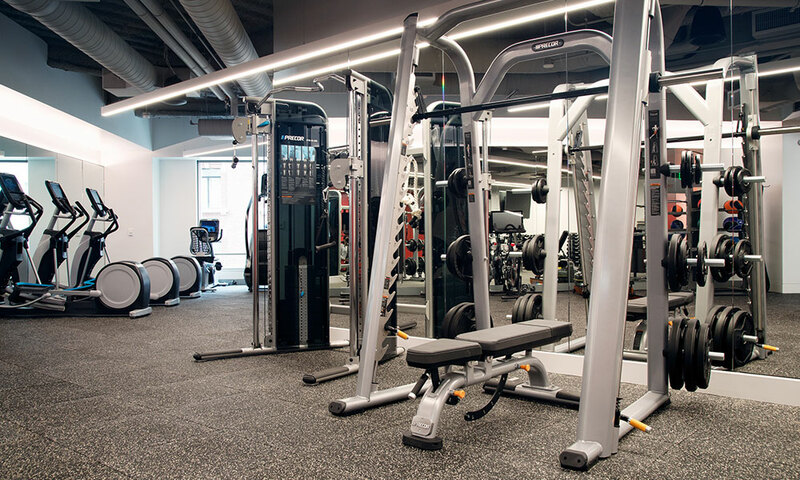 Located on the 4th floor, 345 Fit has exactly what you need for an invigorating workout. 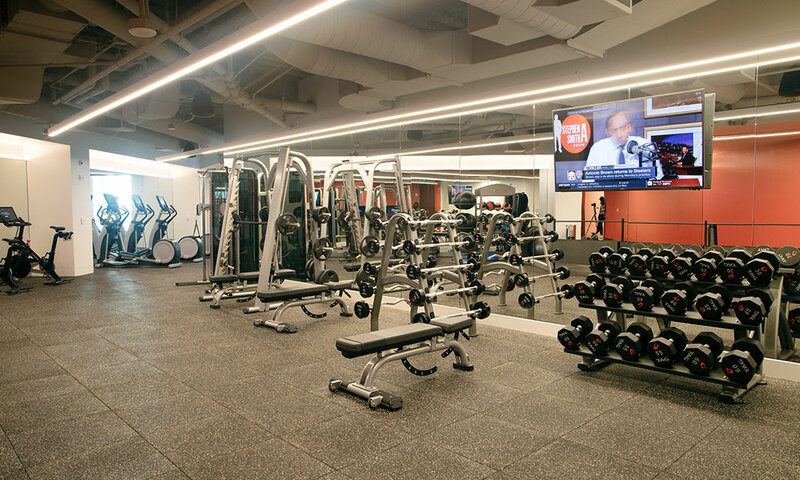 The state-of-the-art facility is furnished with a full range of exercise equipment to improve your cardiovascular and muscular fitness. Additional exercise accessories are designed for balance, flexibility, and more. 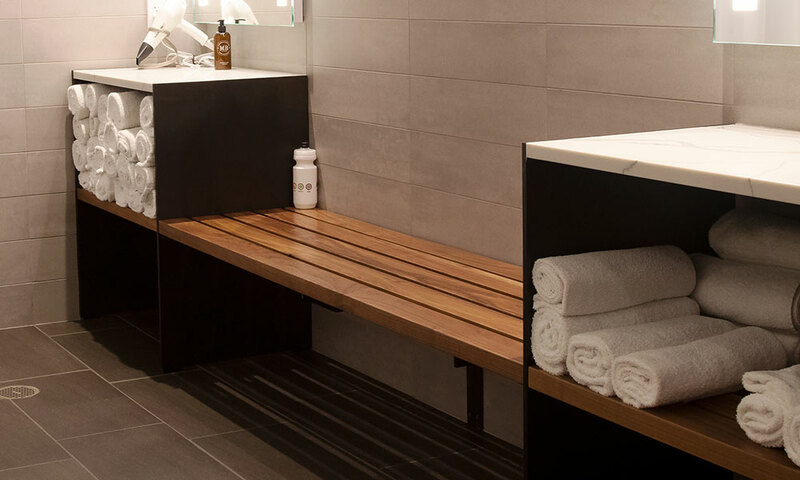 Start your day off right with a full-body workout or de-stress with a mid-day ride on one of our Peloton Bikes. 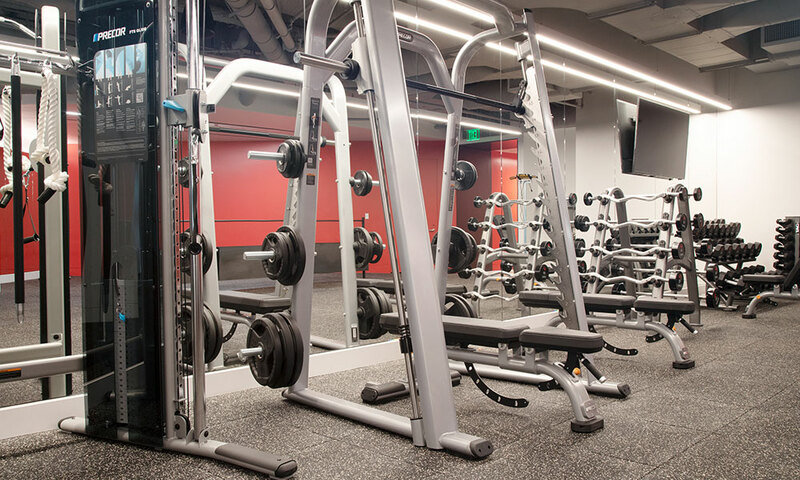 If you’re feeling tired after work reenergize on the elliptical machine or do a quick run on the treadmill. 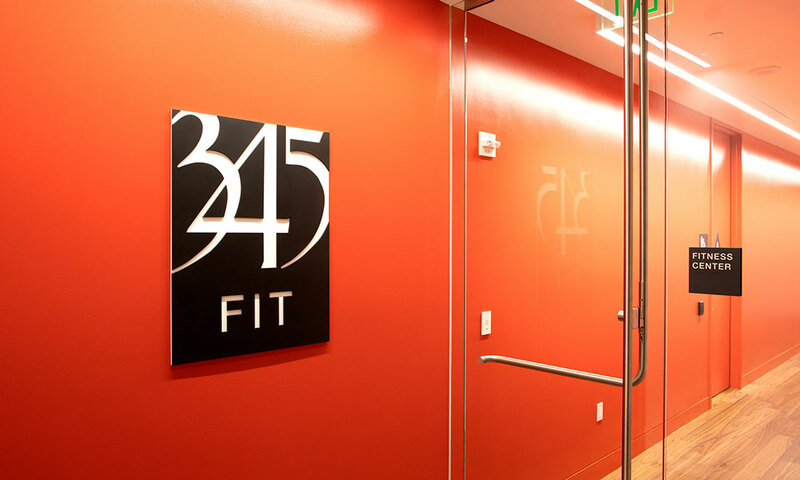 345 Fit is accessible 24/7 to fit your schedule. 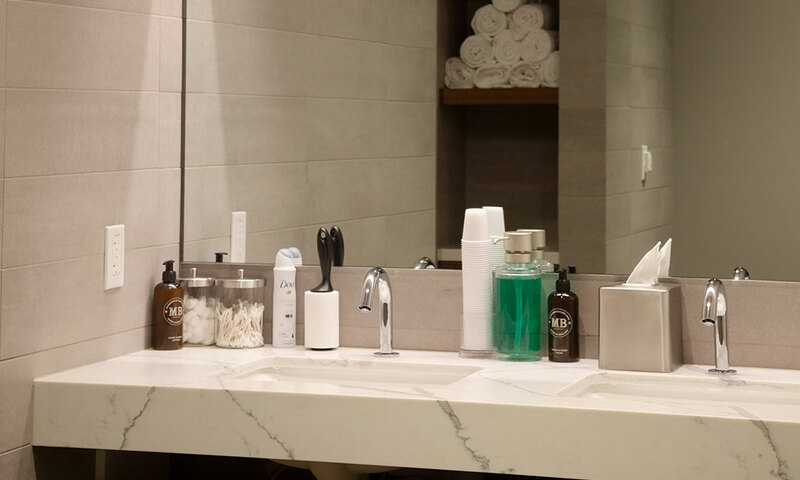 After your work out, make sure to take advantage of our first-class locker rooms, replete with Molton Brown bath and body products as well as complimentary Towel Service.